From the outside this seems like an average semi-detached family home on the market for £400,000, but take a look inside and it reveals a very distinct character. 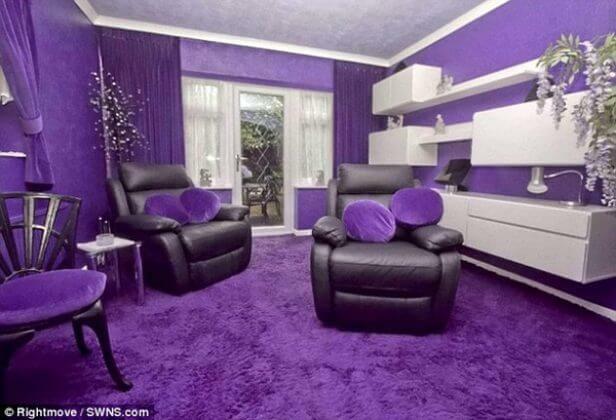 The house has been decorated entirely in purple. 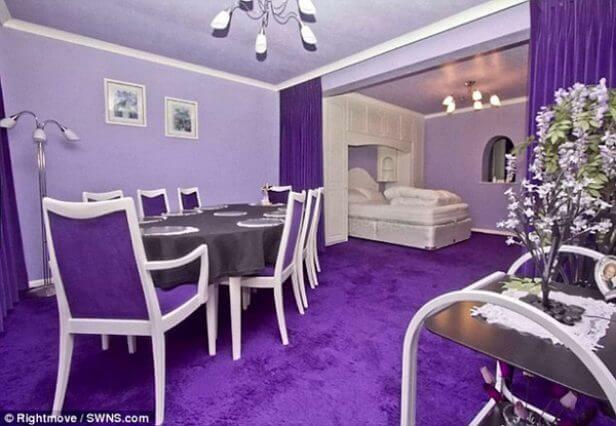 From the bedrooms, to the bathrooms, even the floor and ceiling is coloured purple! 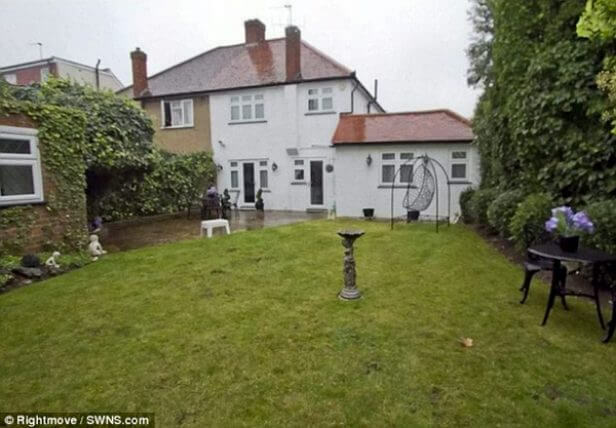 But the discreet exterior of the house would give no clue as to what awaits inside. 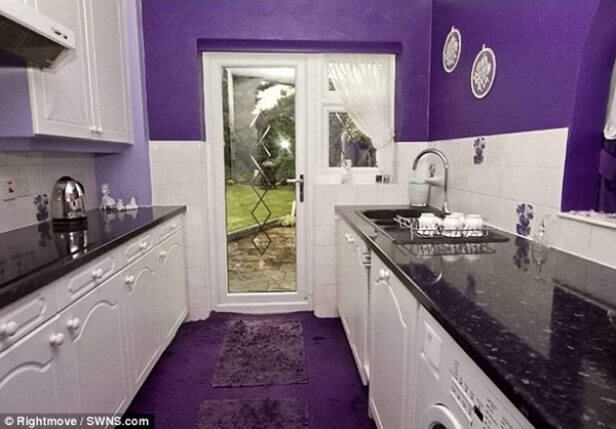 The only purple in sight are few lilac flowers planted in pots by the door. 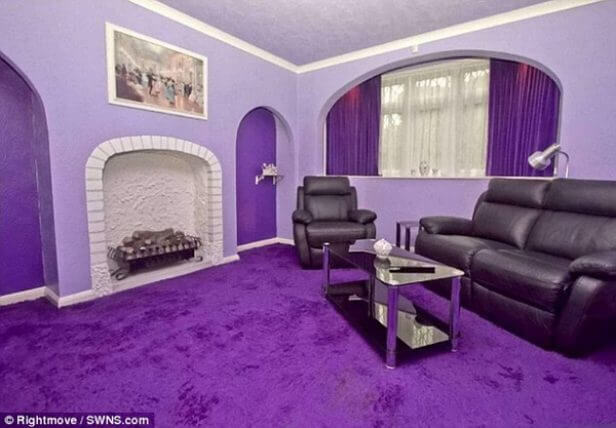 Rightmove, which has advertised the bizarre house on its website, describes the pad as having ‘a family-inspired design’. 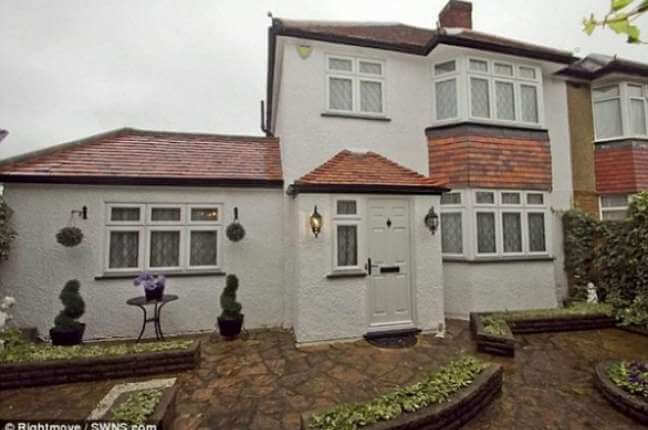 But you might want to if you’d like to pay less than £400,000 for this house. 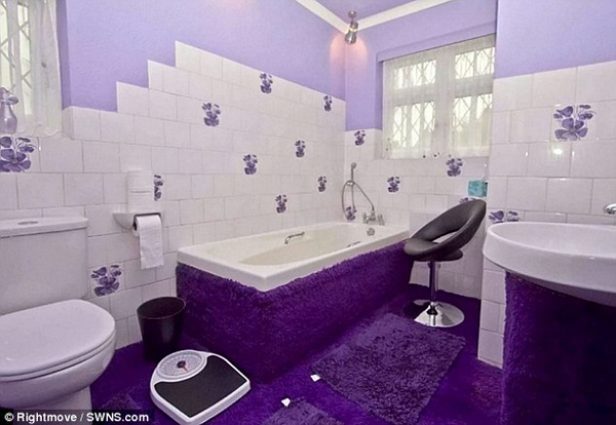 Perhaps unsurprisingly, Rightmove’s website doesn’t mention the current owner’s unique decor. 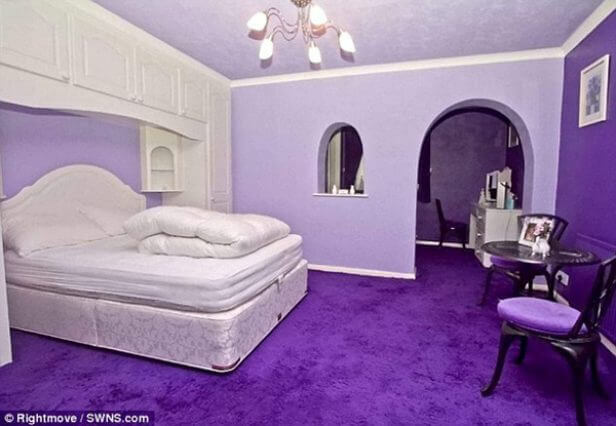 But once potential buyers scroll through the image gallery it becomes pretty clear. 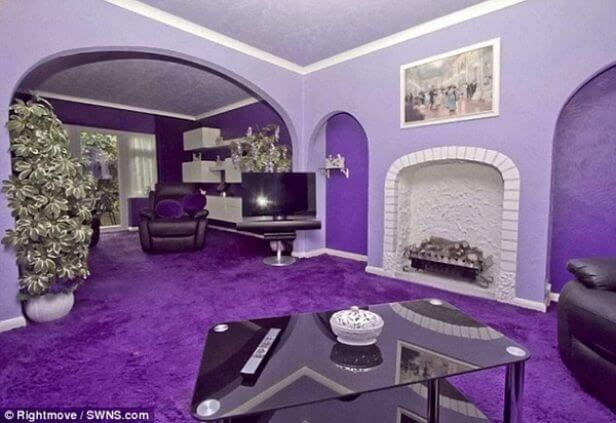 It also says the home is ‘maintained to a high standard’ and a potential buyer is apparently already lined up. 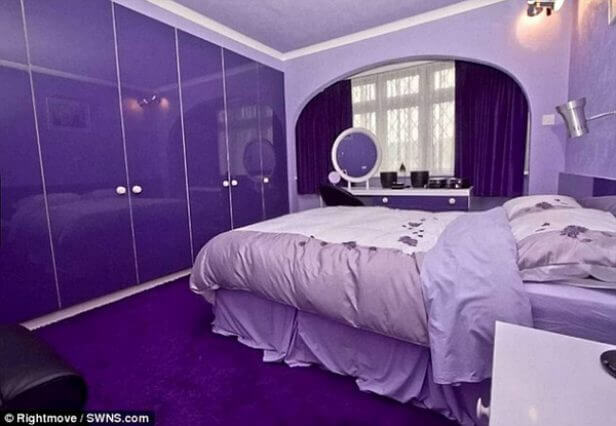 Presumably one who loves purple, or DIY!